In keeping with our mission, we strive to make the grant application process simple and learn what we can through direct communication with our grantees. 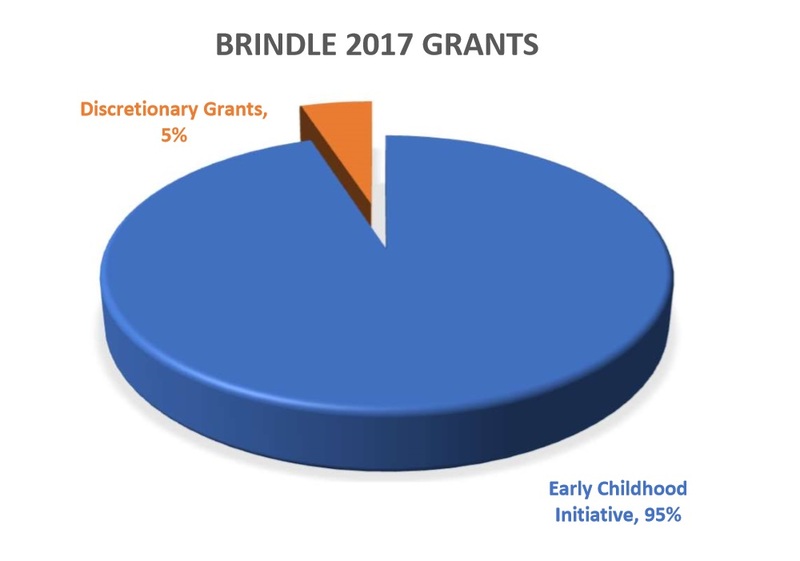 We value everyone's time involved, so we ask if you have questions about whether your organization qualifies for a Brindle grant or if you wish to discuss specific ideas, please contact Kim Straus, Foundation Manager, via email kim@brindlefoundation.org with questions or to request a brief phone call. Proposals are accepted in response to specific Requests for Proposals and via an online system (the Login portion of this website). At this time, our funding is focused predominantly in New Mexico around our Early Opportunities Initiative. Challenge, matching, project and operating grants, as well as multi-year awards are considered and collaborative efforts between two or more organizations are strongly encouraged. In most cases, the limit for a first-time grant is $15,000. Exceptions may be made for certain policy and advocacy initiatives or work in the higher education arena. All grantees are required to submit a brief report of the use of grant funds, usually within fourteen months of the grant award. Grants are only made to organizations recognized as nonprofit by the IRS, that have a fiscal sponsor classified as such, or are a government or tribal government entity. We do not fund grants to individuals, for religious purposes, or for political activity. The Foundation will only support organizations that have a comprehensive policy of non-discrimination applying to employees, volunteers, and services, and that has been endorsed and approved by the organization's board of directors. Organizations applying for first-time funding are required to submit a written policy signed by the board chair and executive director. Guidelines for the nondiscrimination statement may be found here. Brindle Foundation is committed to supporting babies prenatal to three and their families in New Mexico, with particular emphasis on underserved populations. We believe every baby deserves an equal opportunity for a great start in life and we seek to help New Mexico become a better place where all babies and families thrive. Research shows most brain development occurs within the first three years of life; there is a narrow window of opportunity to create a solid foundation for future health and well-being. New Mexico is also a place where we celebrate diverse and deep cultural heritages. As such, we seek to support organizations and strategies with these same values, goals and understanding. We look for high quality programs that are well-researched, evidence-based and effectively implemented. We also are willing to consider proposals for innovative approaches and pilot projects – out-of-the sandbox thinking – provided that there is considerable time given for background research and thoughtful project development. Grants for providers of direct services that benefit babies and toddlers prenatal to age three and their families or local collaborations around the delivery of early childhood services. We seek programs that may best advance our outcome goal of the well-being of infants and toddlers (and of underserved populations in particular). We recognize the broad range of approaches this may include, such as home visitation, prenatal/infant healthcare, parent education, child care, etc. Grants that support organizations engaged in local or statewide early childhood advocacy, policy development, and awareness campaigns. This may also include initiatives spotlighting general or specific aspects of early childhood best practice that are replicable and can be brought to scale. ‍Grants that support the teaching and best practice of infant and early childhood development in higher education institutions. While we are still developing an understanding of different models to impact, we see particular opportunity in the ability of higher education to produce system-level changes in the state's early childhood sector. 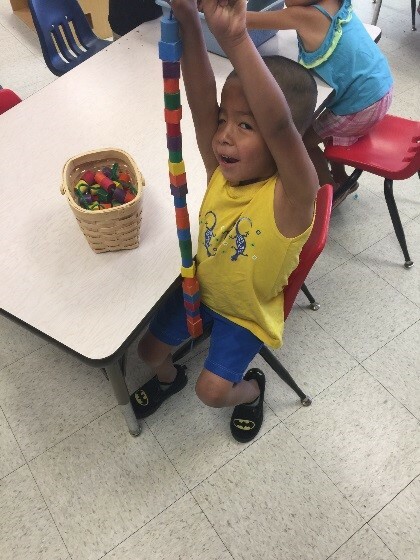 This may be through a variety of means, including expanding and deepening the quality of New Mexico's early childhood workforce, developing model programs, or building leadership or early childhood organization capacity. 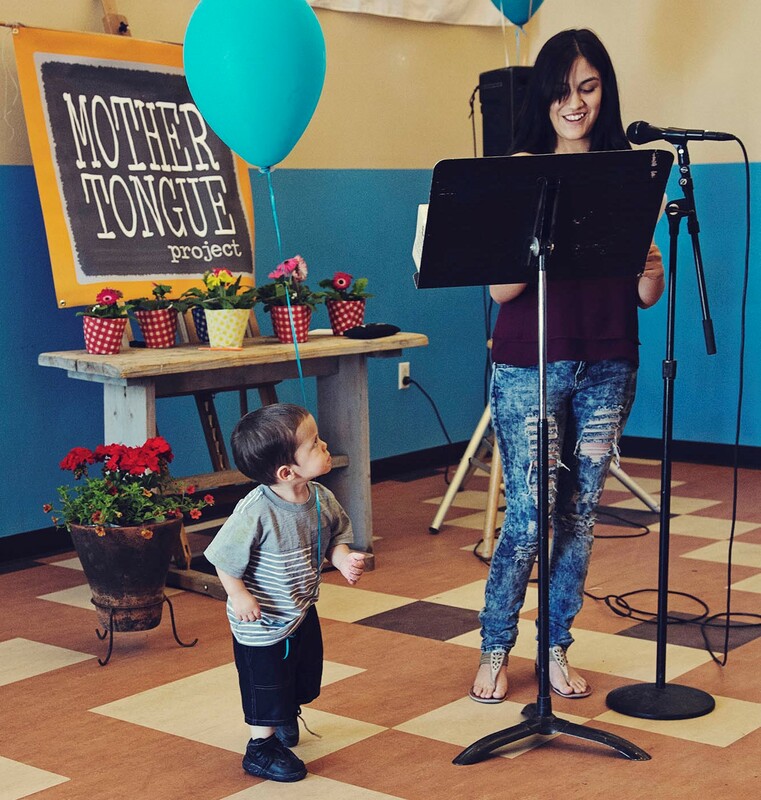 In a program empowering teen moms, a Mother Tongue Project student reads her essay along with an admiring onlooker. 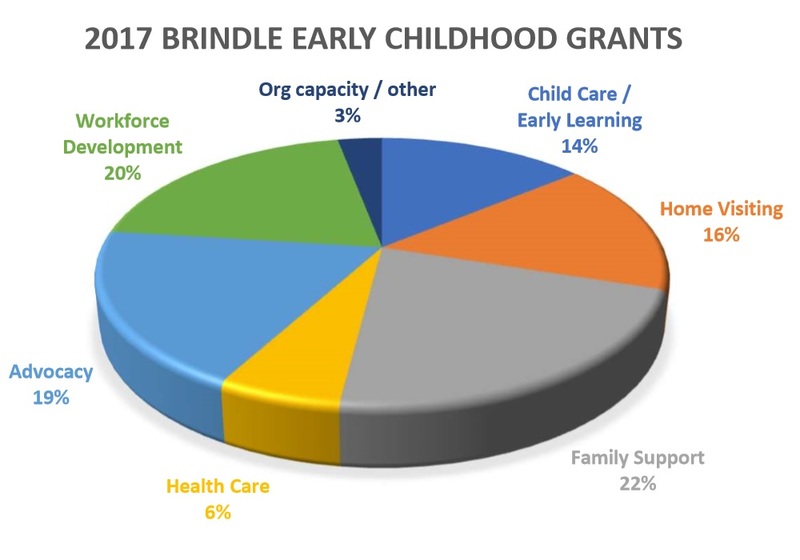 Brindle’s Early Opportunities Initiative has represented the majority of the foundation’s grantmaking across a range of program types, as shown below. We also award a small portion of discretionary grants outside of our early childhood focus. Some of these complement our passion for babies; others reflect long-standing interests of the family, such as social justice and protection of our natural environment. Supplementary to our annual grantmaking, and to help in building vital organizational capacity and infrastructure, small technical assistance grants are available for organizational enhancement, professional development and other capacity building needs.